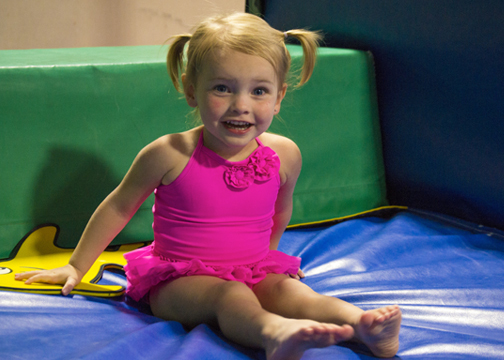 Head Over Heel | Birmingham, AL | Gymnastics, Trampoline, Tumbling, Aerial Silks & MORE! Self-esteem for Over 20 Years! From our first classes in 1979, we have seen our role as more than teaching children forward rolls and cartwheels. Our lasting impacts are the positive learning attitudes, listening and social skills, body awareness and physical literacy skills through the participation of all activities at Head Over Heels which, in-turn, benefit children now and continue to pay dividends in education and health into adulthood. From classes and teams to camps and special events, our dedicated, professionally trained and safety certified staff is ready to provide you and your child with the best gymnastics, fitness and educational sports instruction and training in a caring, safe and FUN environment! Children Are Natural Learners & We Make Learning FUN! 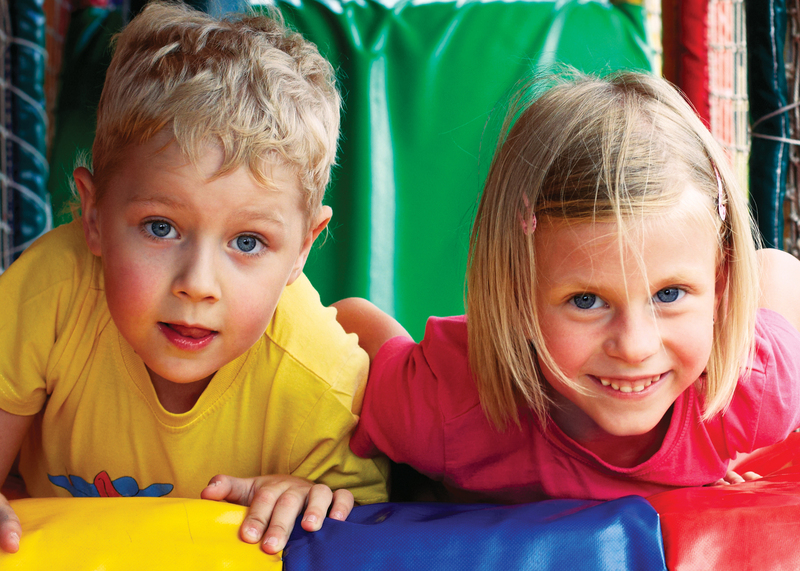 Children enjoy learning new information and skills. We promote these positive learning attitudes by breaking skills into parts and encouraging small victories! What better place than a gymnastics gym to make learning and fitness FUN?!?! Children learn skills in our classes that help them learn other sports too! All of our classes emphasize the importance of listening and social skills children need to be successful in school and beyond. May 11! Just in time to give mom a break for Mother's Day! (Parent’s Night Out is usually on the first Saturday of each month) Register online! At Head Over Heels, we always have something new and exciting going on! MAY 4th, 2019 for those who registered, we'll have an awesome Galactic Adventure! The Starz competitive program was founded in 2002. Our teams compete under the USA Gymnastics Junior Olympic programs. Our athletes have won numerous state and regional titles both individual and team. Our competitive program includes Women’s Gymnastics, Men’s Gymnastics and Tumbling and Trampoline teams.